Happy Thursday Friends! I hope you are having a great day! 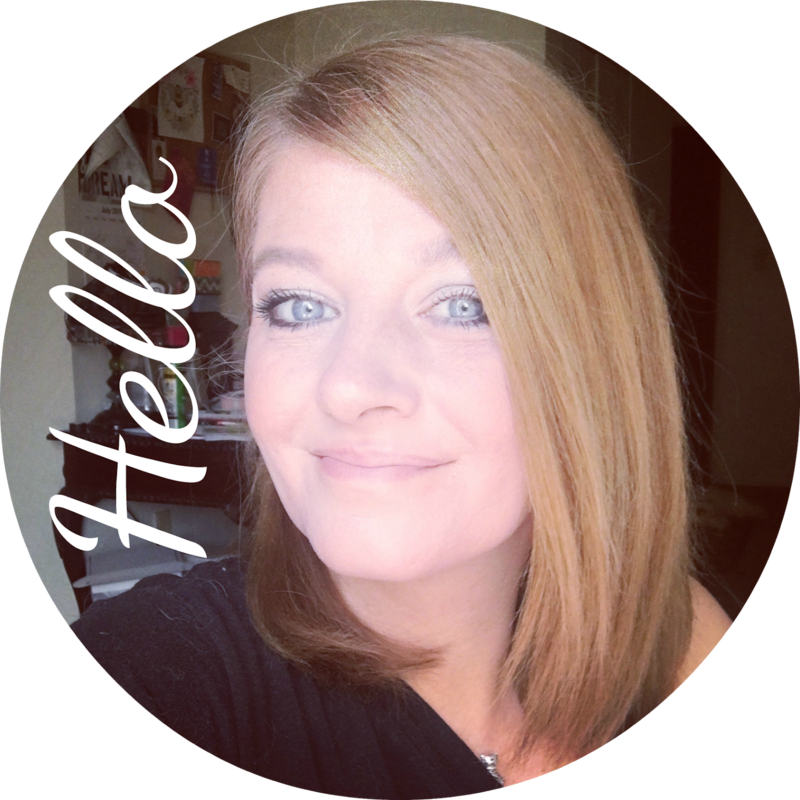 I am linking up with Randalin from over at Harvesting Kale for this fun linkup! Hope you enjoy! Eating: I have been eating a little bit of everything lately.. However my sweet tooth has died down a little bit but its still there. For breakfast I had a very unhealthy donut.. for lunch I had some scrambled eggs and who knows what's for dinner tonight! beautiful kittens that are bouncing around our house every day! Wishing: I was living in Florida right now! I know we can't move yet but that doesn't stop me from wishing. Dreaming: I have been dreaming of a vacation. I just want to pack my bags and head out with Scott and the kids for a month or two.. thats more like a sabbatical isn't it!? 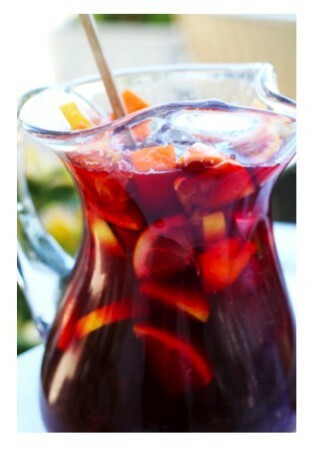 I have been enjoying sangria lately, too! I had two glasses yesterday, but did feel a little ripped off because there was no fruit in it, haha.